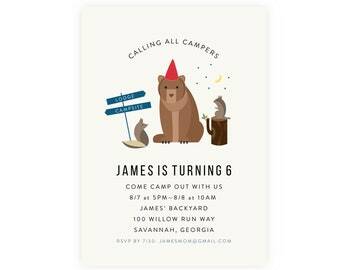 Camping birthday invitation for your happy camper's first birthday. 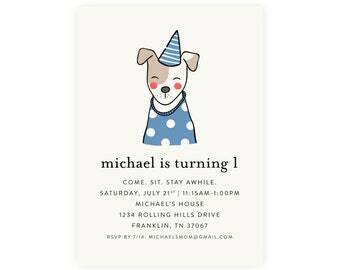 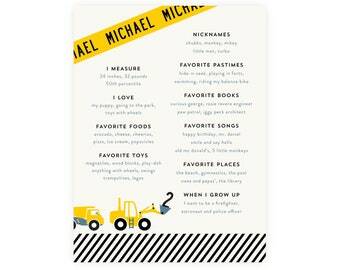 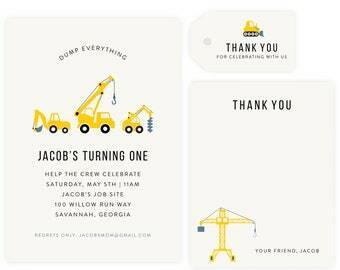 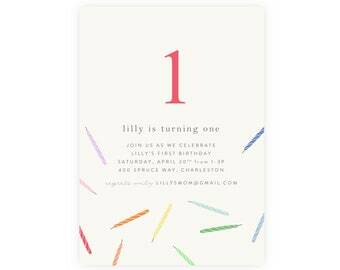 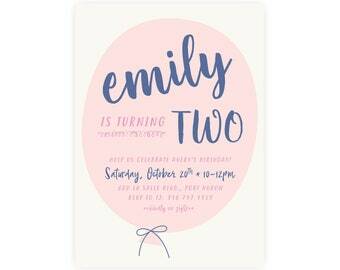 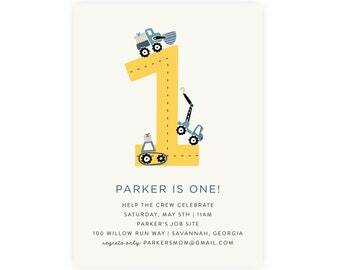 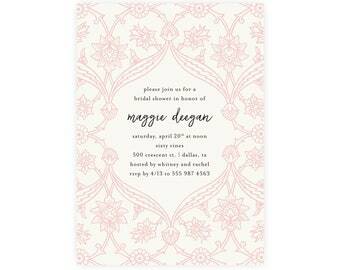 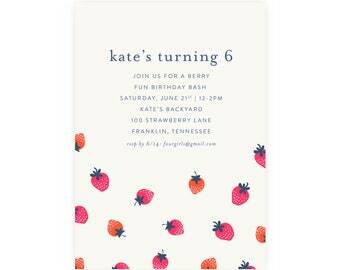 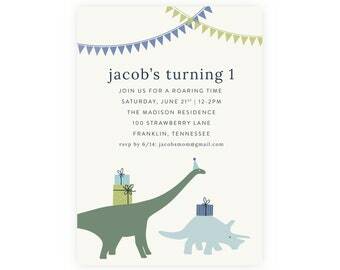 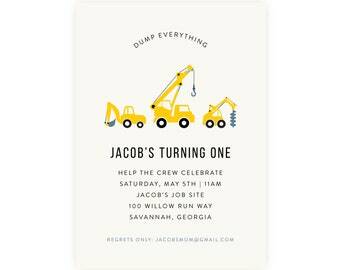 Available as a digitally printed invitation or a digital file for you to print at home. 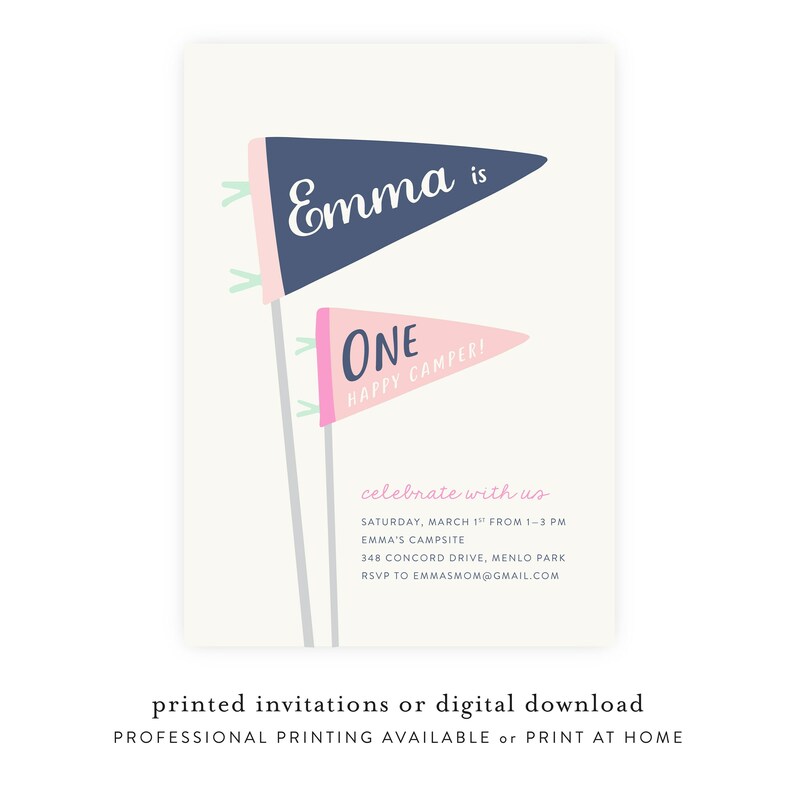 At checkout, include all pertinent info and color preference in the message to seller. A proof will be emailed to you within 24 hours. 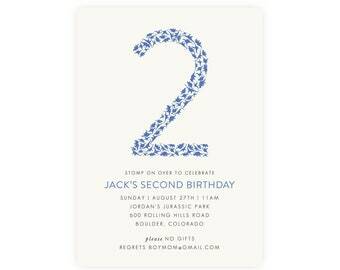 One round of revisions included. 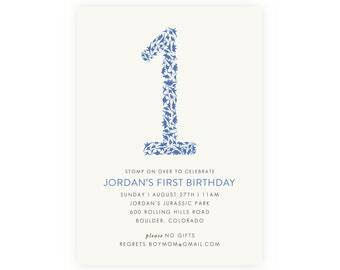 Invitations will be professionally printed on 120# white paper, envelopes included, and shipped within 3-5 days. 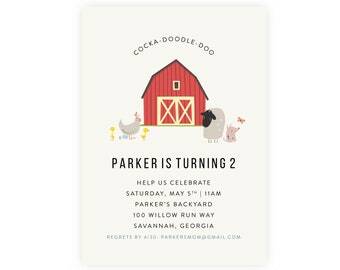 If you want cream paper, let me know.